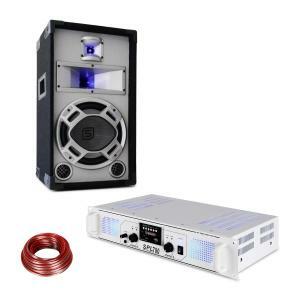 600W PA Amplifiers at the Best Price! 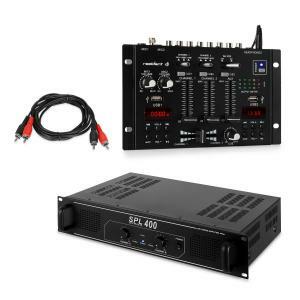 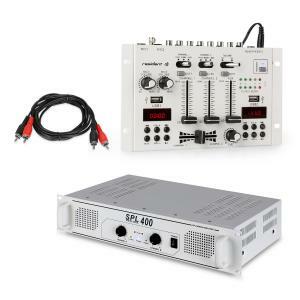 Our 600 watt amp models are our middle range amplifiers, suitable for both indoor and outdoor venues. 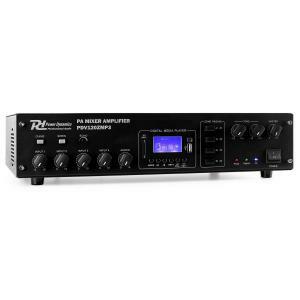 Choosing a new pro audio amp can sometimes be a daunting, and expensive, task! 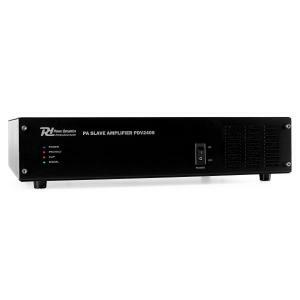 But here at HiFi-Tower, we’ve got a reliable professional and semi-professional power amplifier line for sale at cheap prices. 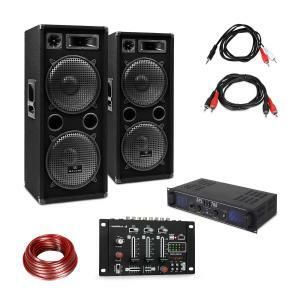 Great sound doesn’t have to break the bank! 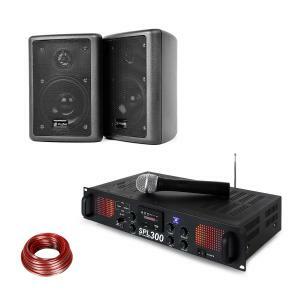 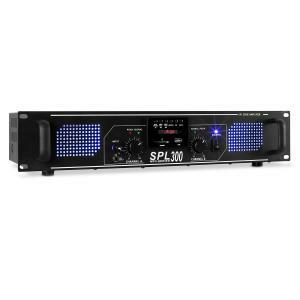 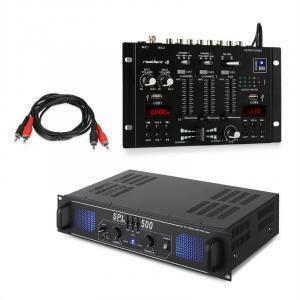 If you need an amplifier for a small venue, you may want to take a look at our 200 watt amp category. 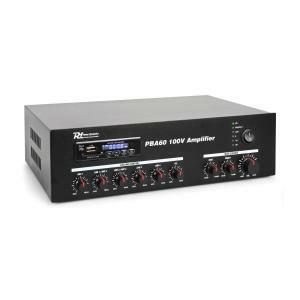 On the contrary, if you need a powerful professional amp, look no further than our selection in the 1000 and 2000 watt amp range. 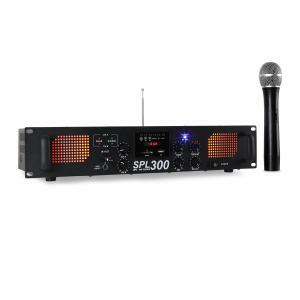 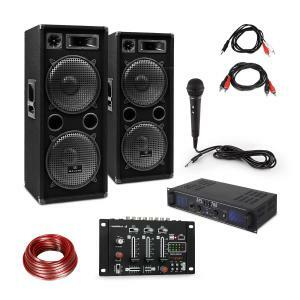 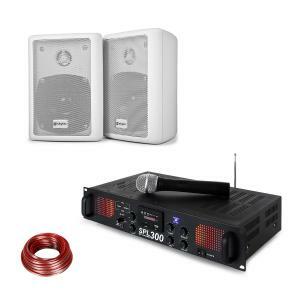 Our 600 watt amp models are suitable for small to medium sized events. Many of the 600 watt amp models that are for sale on our website are perfect for sound pros with a little, or a lot, of experience. 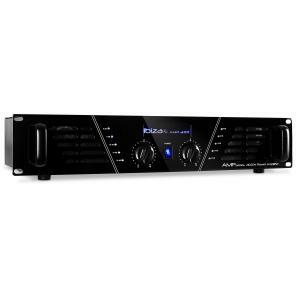 We also have some 800 watt amp products in this category as well, which is measured in the maximum power than can be pushed out per channel. As with our other PA amp categories, our most popular brand names are by Skytec. 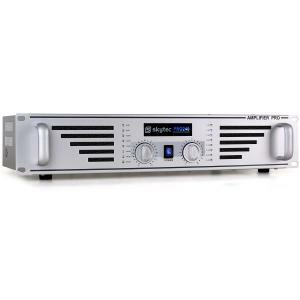 We’ve got some popular auna amplifier models for sale as well, which would make either a great pro audio amp, or as a home cinema hifi amplifier. Some of our models feature surround sound connections, suitable for 5.1 speakers. Most of our pro audio amp selection is of the rack mountable variety – meaning that our pro audio amps can be mounted into a standard rack case (19”, 2U).